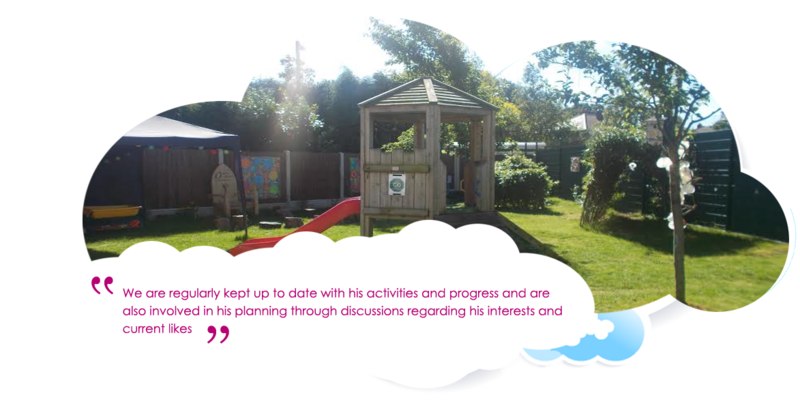 We provide a welcoming child orientated environment where practitioners support children on their journey to becoming independent learners. To provide rich on-going interaction within a safe and secure environment. To provide consistent nurturing relationships with quality care givers. To encourage children to progress through the developmental stages in their own style and time. To provide opportunities to experiment, take risks and complete self chosen tasks. To develop a spirit of enquiry, creativity and openness to learn. To develop self expression and an ability to communicate experiences to others. To provide structure and clear boundaries within a stimulating environment. To develop an understanding and mutual respect to include parents/carers, staff, children and the wider community. 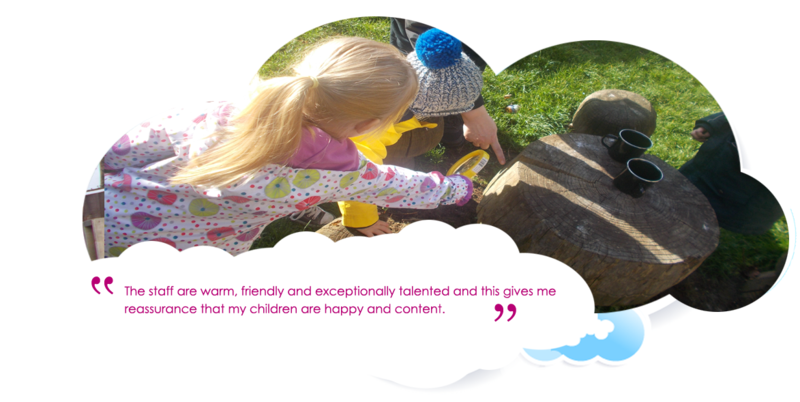 On 30th November 2017 we were accredited the Millie's Mark, being only the second nursery to achieve this award in Doncaster. Millie's Mark is awarded as a special endorsement to childcare providers that go above and beyond the minimum requirements by having 100% of staff trained in pediatric first aid, and also ensuring that everything learned during the course is kept alive and in the forefront of practitioners' minds so that they are confident, ready and capable. Here at Sunny Bright we have our very own sensory room. 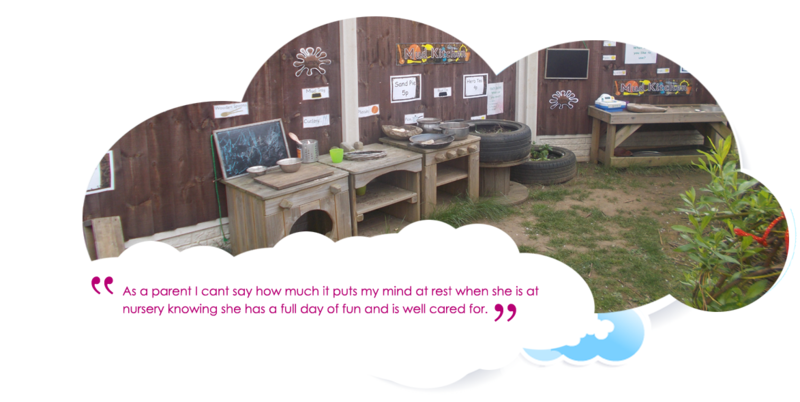 Instilling a calm and tranquil space that enables the children to relax and let their exploratory minds grow. 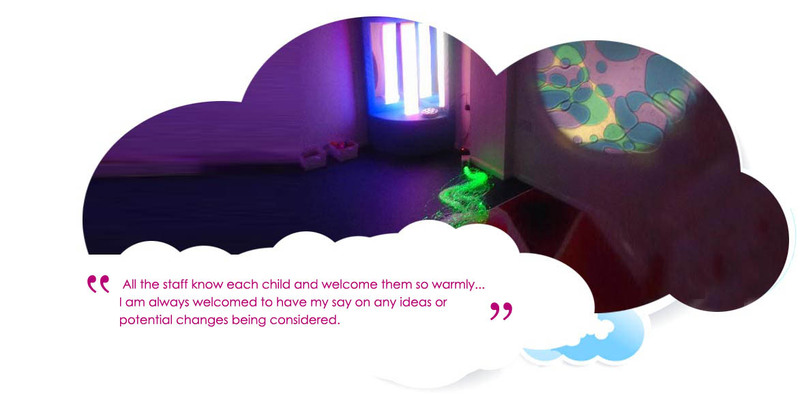 Sensory rooms offer children rich and varied experiences which will enable them to use their senses. 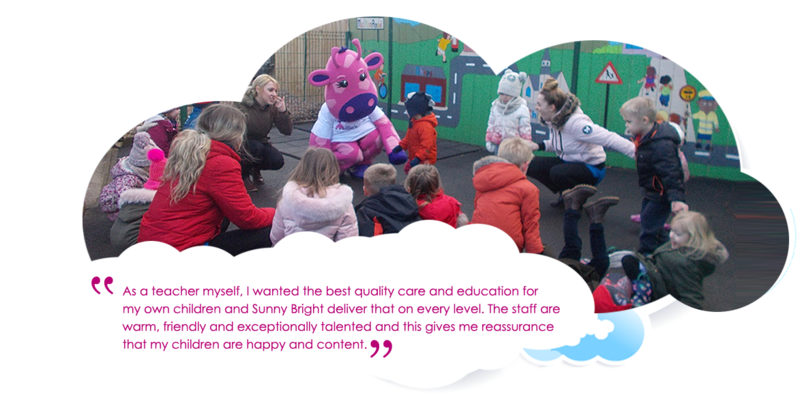 There are a lot of benefits children gain from accessing sensory experiences; it stimulates their brain leading to vast learning opportunities.